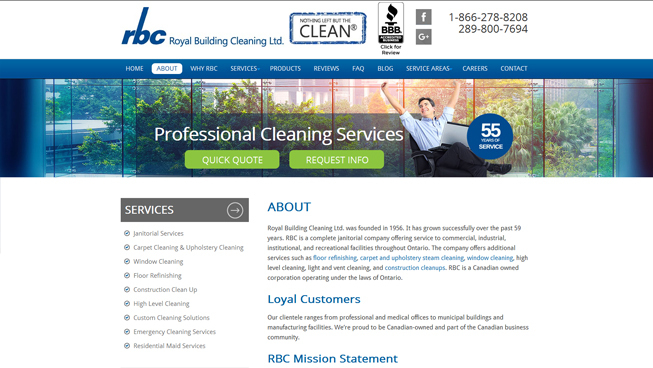 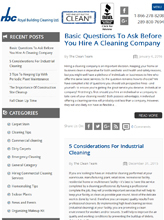 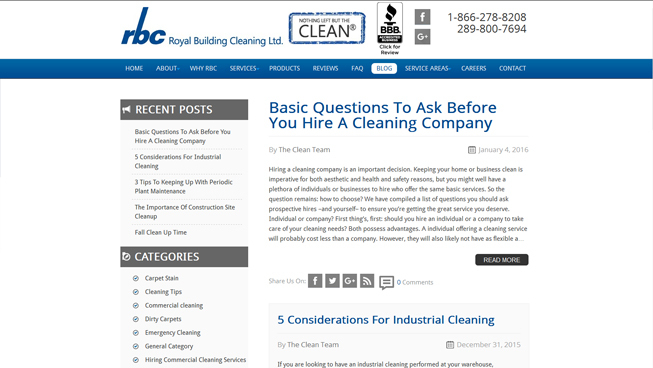 RBC Cleaning needed a new website and content strategy that would help them drive traffic online, win new business and ultimately achieve higher conversion rates. 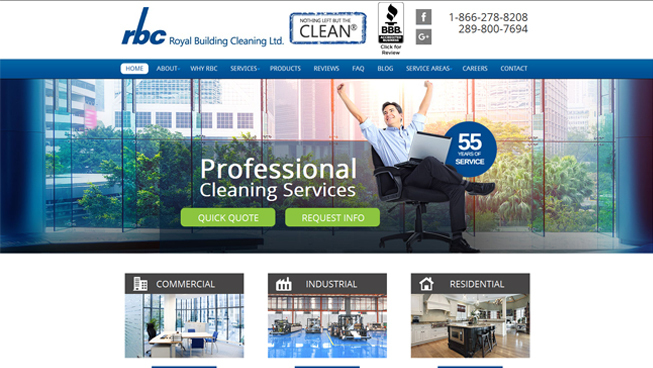 TechWyse designed a website that not only helped this client to improve organic ranking, but also created a positive user experience that continues to generate leads. 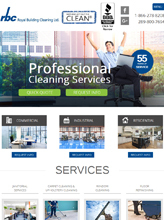 In combination with a targeted content strategy, this client was able to rank for service and location based keywords. 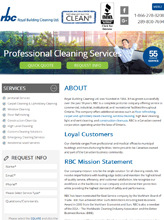 Ultimately, this client was able to improve their bottom line.